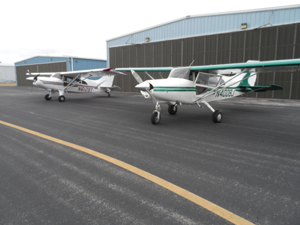 Our fleet consists of Maule High-Wing 4 place observation specific planes. All planes carry GIS equipment for pinpoint accuracy of encroachments, leaks, erosions, foreign obstacles, and any other pipeline abnormalities. All of our aircraft are maintained to the highest mechanical standards. 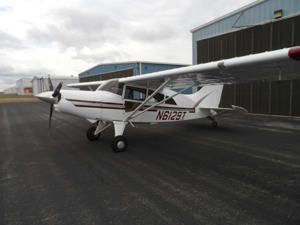 All of our pilots are FAA commercially rated with over 1500 hours of patrol experience. They are operator qualified with each company’s specifications as well as complying with DOT Drug and Alcohol testing.